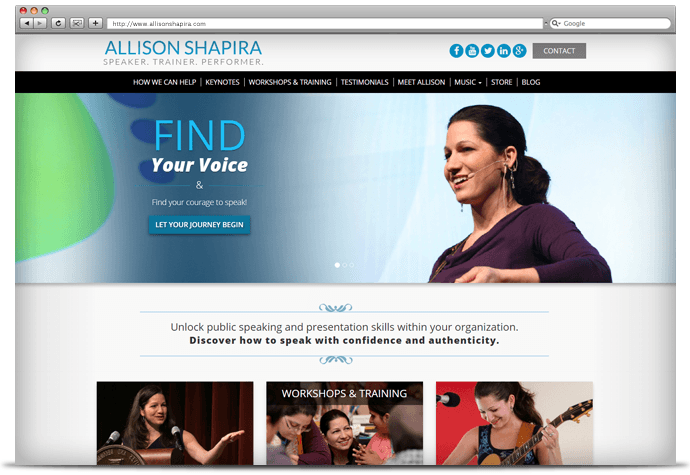 Allison Shapira is an expert in the public speaking field. As a former opera singer, she knows the importance of using your voice and presenting with confidence. 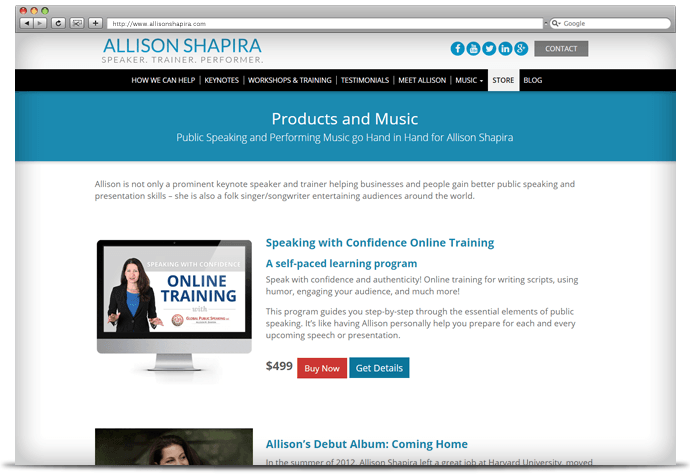 Allison helps people overcome their apprehensions about public speaking while incorporating her passion for music into her keynotes and workshops. 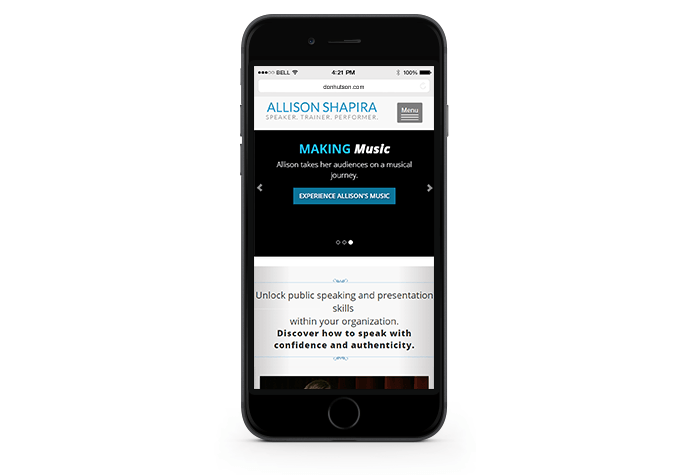 Allison wanted her website to showcase her, not only as a speaker and workshop leader, but as an accomplished musician and folk song writer. 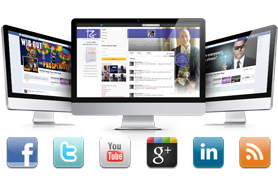 We added a storefront to her online presence as a way to offer her online training program as well as her song downloads and albums. 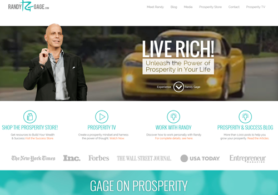 We also gave Allison an updated brand and incorporated the look and feel she loved into her new site. 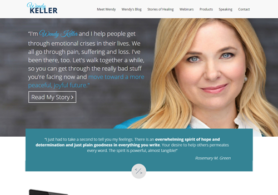 The finished product is a fully responsive website that features Allison’s personality and talent. We loved working with Allison and look forward to working on future projects with her.